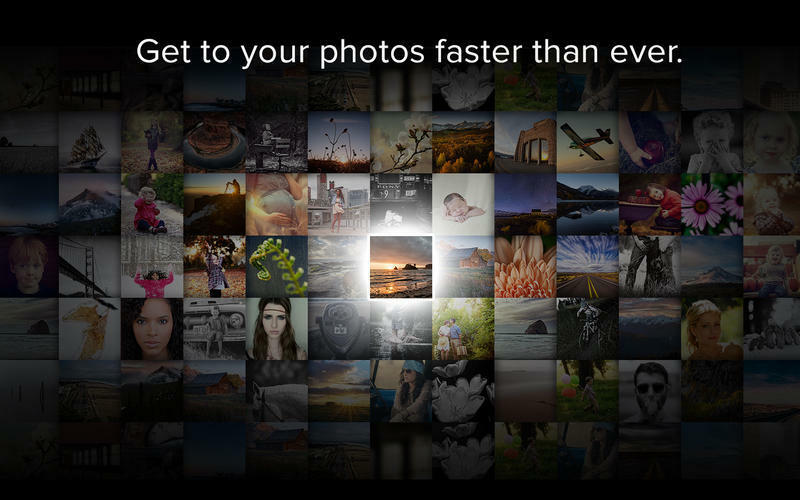 Browse and organize your photos. Is there a better alternative to Perfect Browse? Is Perfect Browse really the best app in Photography category? Will Perfect Browse work good on macOS 10.13.4? With Perfect Browse you can get to your photos faster than ever and wherever they're stored - whether on your computer, network, or on a cloud-based storage service. Find the exact photo you want by previewing them side-by-side and navigating through them with intuitive keyboard shortcuts. Fast Preview Mode: Our Fast Preview mode loads even the biggest Raw files in a flash. 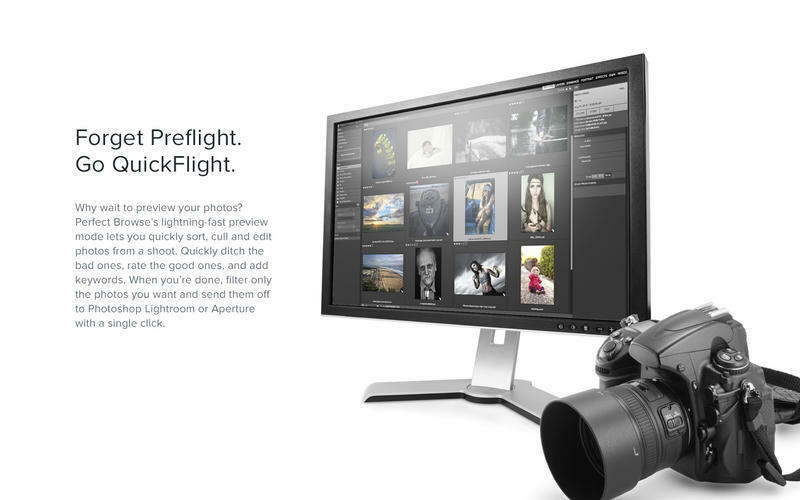 Go through a shoot and quickly get to the photos you want, without having to wait for previews to generate. Lightning fast previews of all your files. 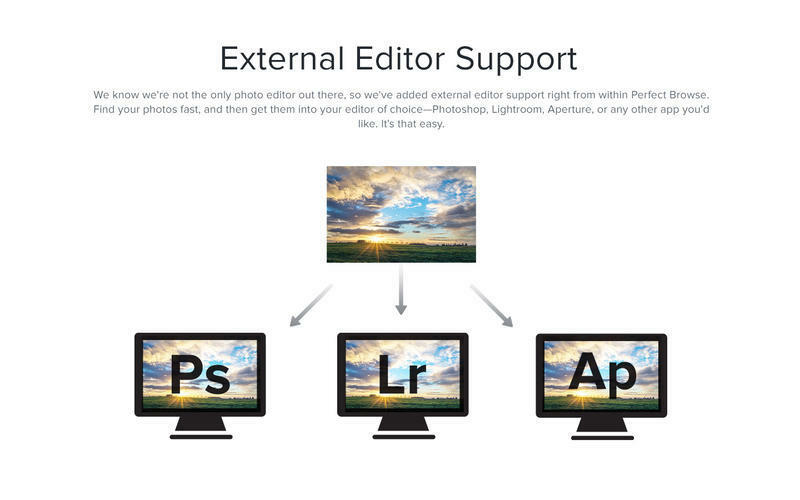 You can start to view and work on your photos right away. Perfect Browse needs a review. Be the first to review this app and get the discussion started! Perfect Browse needs a rating. Be the first to rate this app and get the discussion started! 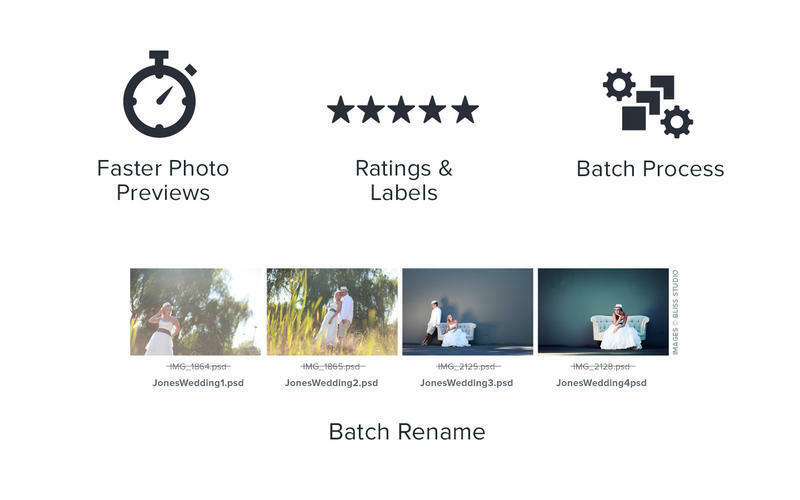 Ratings, Labels and Likes: You can now rate, label and "like" images. Ratings and labels are stored in the metadata. Metadata Pane: The metadata pane allows you to view and edit EXIF and IPTC metadata. Filter Pane: The filter pane allows you to filter (search inside) the contents of a folder. Batch Rename: Rename multiple files or folders all at once. Sources Pane: Sources and Folders panes have been merged together. This makes it easier to drag and drop across volumes. Favorites Pane: Favorites allow for shortcuts to places where you keep your photos.